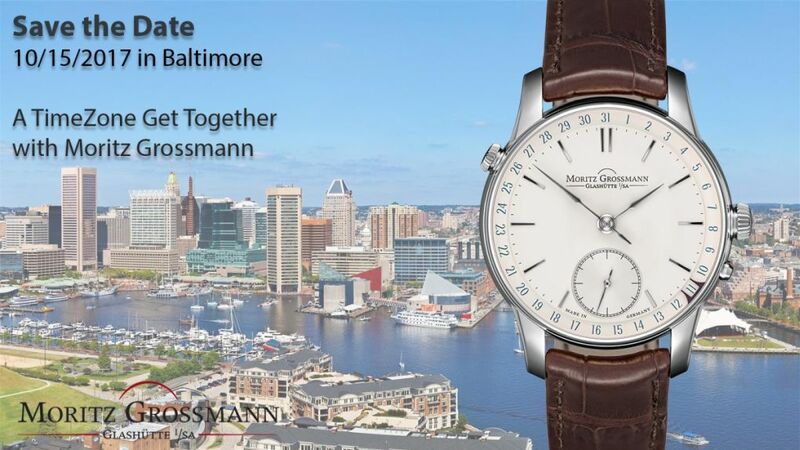 TimeZone sponsor Moritz Grossmann is hosting a TimeZone Get Together in Baltimore on Sunday, October 15th at 3:00 p.m. The Moritz Grossmann leadership team, including CEO Christine Hutter and Chairman Theo Staub, will present their collection and be available to answer questions. This will be a unique opportunity for TimeZoners in the mid-Atlantic area to see the collection, and meet with fellow TimeZoners. Food, drink, and fine watches to enjoy! To RSVP, send an e-mail to Mark Bohannon (mbohannon@timezone.com). Include your name, TimeZone screen name, e-mail, and number of attendees. 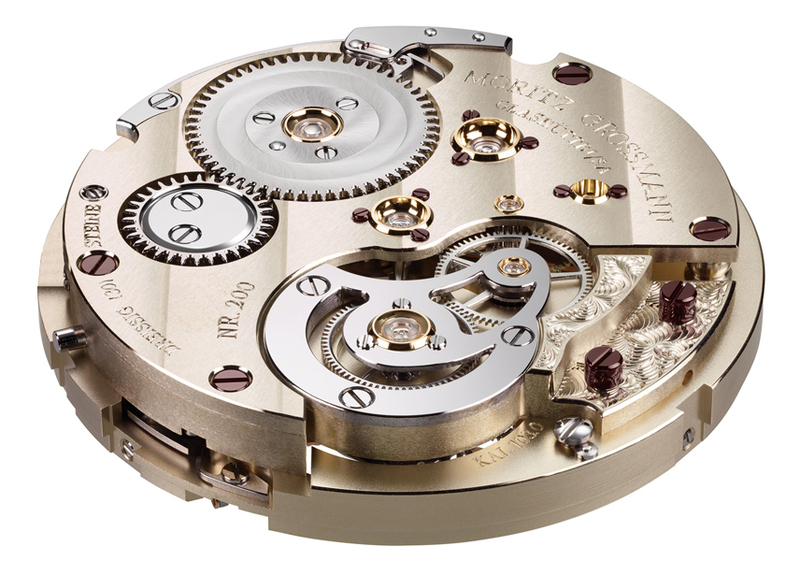 Expect to receive a confirmation closer to the event from Moritz Grossmann with the venue name and address. So, what exactly happens at a TimeZone GTG? It's a great time to meet fellow enthusiasts, or to renew friendships. Along with a rare opportunity to see watches from a very small volume producer, it's also a great chance to wear a special watch and bring a watch or two to share with your fellow TimeZoners. If you're not familiar with Moritz Grossmann, check out Mark's factory visit from January here.